Hitesh Navani has many years of general dental practice experience prior to training as an Endodontist and joining Prime Endodontics. A distressed Mum is on the telephone. She and her child are on the way to your practice after an accident. Is it an avulsion, luxation injury or a dentine fracture involving the pulp? 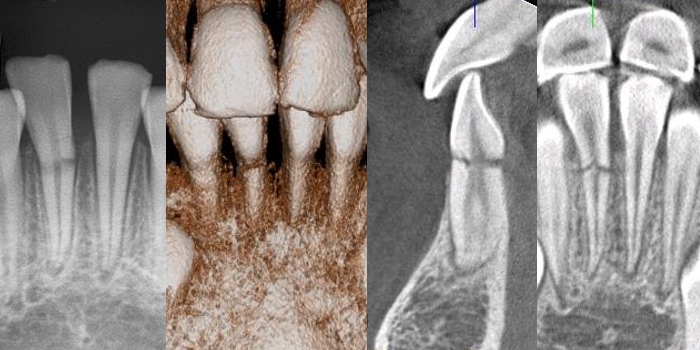 What are the management options for the traumatised tooth? This presentation will discuss the latest guidelines and recommendations for initial management of traumatic dental injuries. Applications close Wed 18 April 2018, or prior if course limit reached.